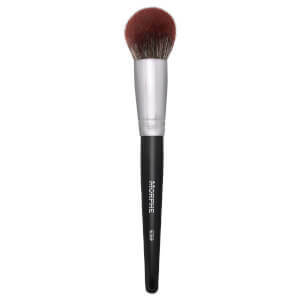 Sculpt and define your complexion with the Morphe E4 Angled Contour Brush. 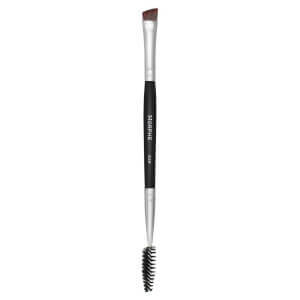 Made with synthetic bristles, the makeup brush has a full, soft angled head that seamlessly hugs the hollows of cheeks and curves of the face for a flawlessly blended contour. 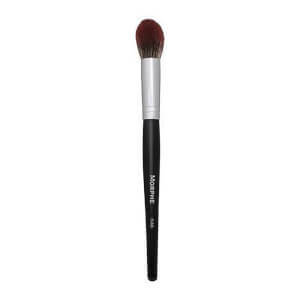 Perfect used with blush and powders.